BestEARobots: PowerFul Forex 2.0.1 - new version! Start XM "Zero" account. 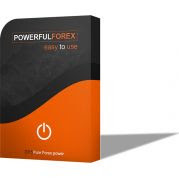 PowerFul Forex 2.0.1 - new version! Start XM "Zero" account.